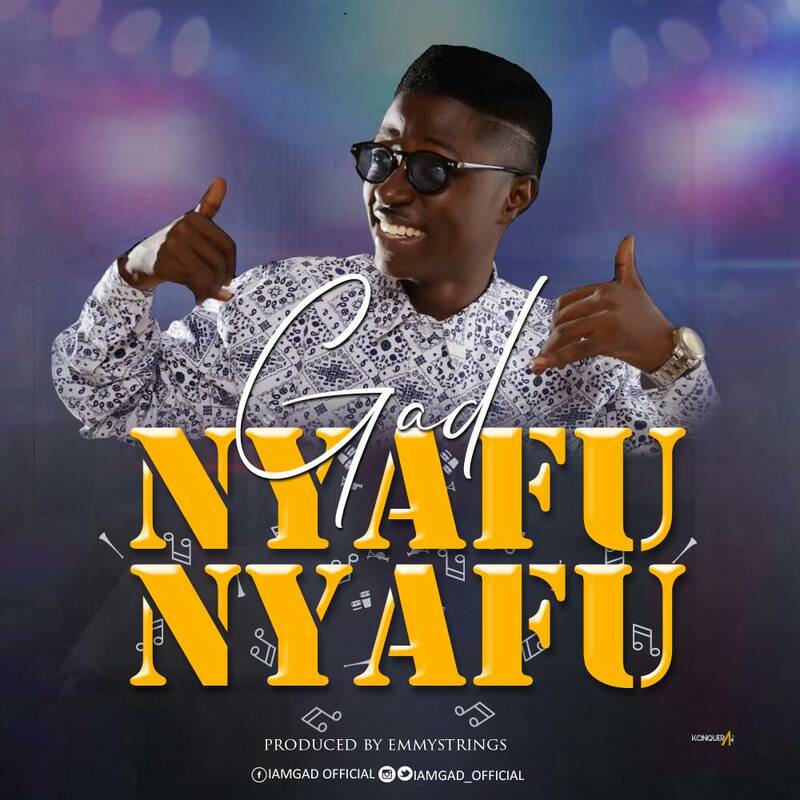 Following his top-notch performance that made him stand out among the rest at the just concluded 2018 edition of UNWRAP Talent Hunt in Abuja, Gospel rapper, Godfrey Josiah Duniya known as GAD releases his much talked about single "Nyafu Nyafu". 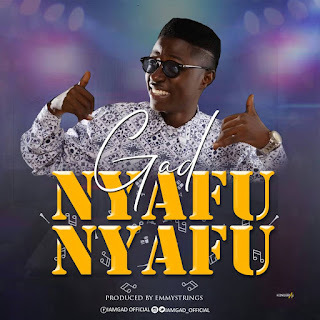 The Kaduna born Gospel act who won 500,000 Naira recently with his rapping skills and style at the UNWRAP Talent Hunt powered by Graceville Christian Centre, Abuja. "Nyafu Nyafu" is produced by Emmy Strings. Download enjoy and share.